If you haven’t yet discovered the ultimate ‘Heavy Metal’ but would like to have a go then contact Richard Booth on 01296 662520 or by email. Richard is Tower Captain at All Saints’ Church, Marsworth, an accredited teaching tower and part of our benefice. Bell ringing website. 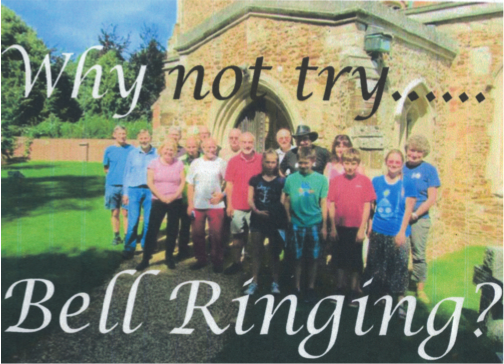 If you have already ‘learnt the ropes’ then for more details of bell ringing at St Mary’s get in touch with Ivinghoe Tower Captain Charles Thorogood on 01296 661540 or by email. Some information about the history of our bells is available here.